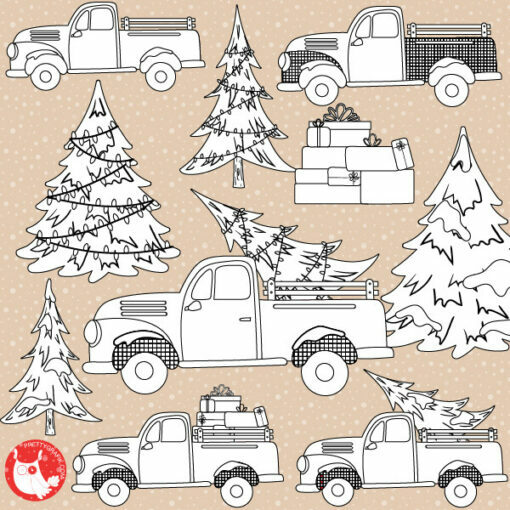 Chrismas vintage cars stamps featuring an assortment of vintage cars, presents and so much more! 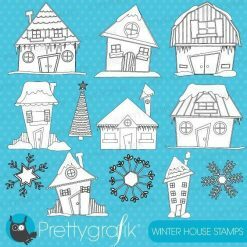 They are perfect for any craft or creative project and especially digital scrapbook stamping. 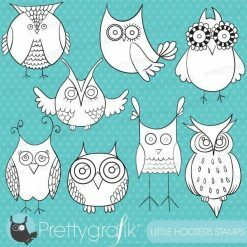 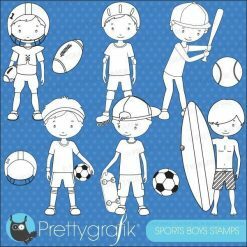 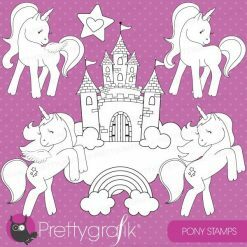 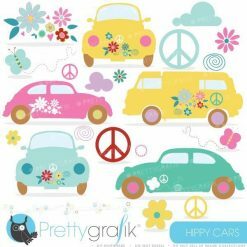 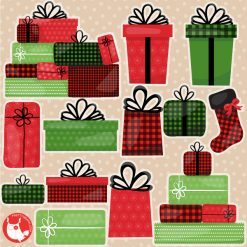 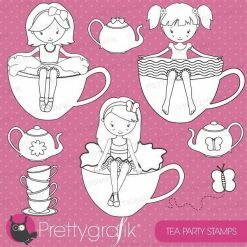 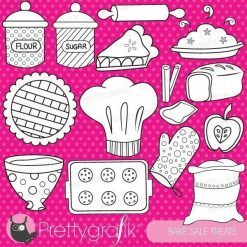 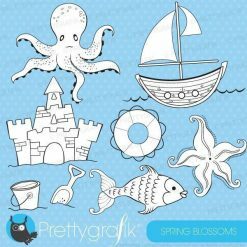 The perfect clipart for your beautiful designs, scrapbook projects, cards, invitations, and parties.